Tips for Long Distance CaregiversAccording to the Mayo Clinic a long distance caregiver is someone who provides emotional support to a primary caregiver, coordinates services for loved ones, and or manages a loved one’s medical bills or records. Being a long distance caregiver in no easy task and there are currently over 7 million people who act as long distance caregivers for their elderly loved ones or relatives. One of the biggest difficulties for long distance caregivers is dealing with emergencies. According to Kathleen Michon, J.D. the best way to deal with emergencies as a long term caregiver is to be prepared for them. She recommends the following tips for being a successful long distance caregiver who is prepared for emergencies. If you’re a long distance caregiver and your elderly relative lives in the tristate area then Sprain Brook Manor’s rehabilitation center in Westchester facility can be an important resource for you. They offer short term care, speech therapy, cardiac therapy and respite care. You can feel comforted knowing that if something happens to your loved one Sprain Brook Manor’s skilled nursing care in Westchester facility is there for you and your loved ones.This post is provided by Sprain Brook Manor Rehab which Provides unique opportunity to recover from medical procedures that result in true satisfying results. Getting you stronger and better every day. Contact us today to receive more information.Disclaimer: The information provided in this post in not intended to be construed as health advice, nor should it be considered a substitute for obtaining individual medical counsel or consulting your physician. Do You Know What Elder Law Is? When our loved ones begin to age we are faced with several questions and challenges. Often our focus is on the physical care of our loved ones and we may forget that there are other important aspects to plan and think about in regards to our loved ones as they grow old. Elder Law refers to legal practice that focuses on issues relating or that affects the elderly or aging. There are three main categories of elder law including Estate Planning, Medicaid/disability and Guardianship. Estate Planning is the process of which an individual can arrange for his property and assets to be distributed in case of his or her death. This is usually accomplished through Wills and Trusts. According to uslega,.com an “Elderly Guardianship refers to a situation where a court appoints an individual as a legal guardian for an elderly person who is deemed to be incapacitated, whether partly or fully. The individual appointed as legal guardian will be fully liable for the health and life of an elderly person.” When faced with legal issues related to your loved ones age it is very important to hire a lawyer who is specialized in Elder Law as According to agingcarefl.org “Elder law encompasses all aspects of planning for aging, illness, and incapacity. The specialization requires a practitioner to be particularly sensitive to the legal issues impacting elder clients.” Some Elder Law Lawyers can be certified in Elder Law depending on their states. For example in Florida to receive a certification in Elder Law a lawyer must be in good standing with the Florida Bar, must have practiced for at least 5 years, at least 40% of their work must be elder law related and must pass an examination and peer review. 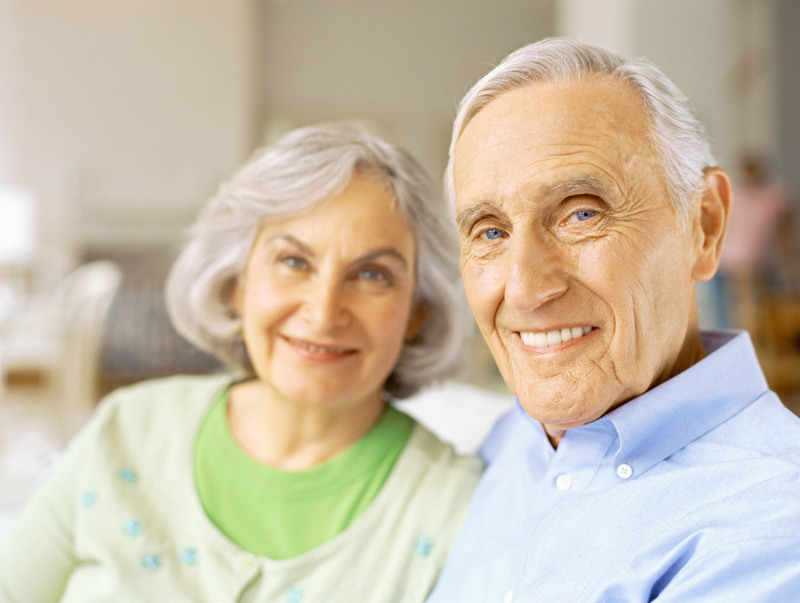 In addition the National Elder Law Foundation, also certifies practitioners of elder law. 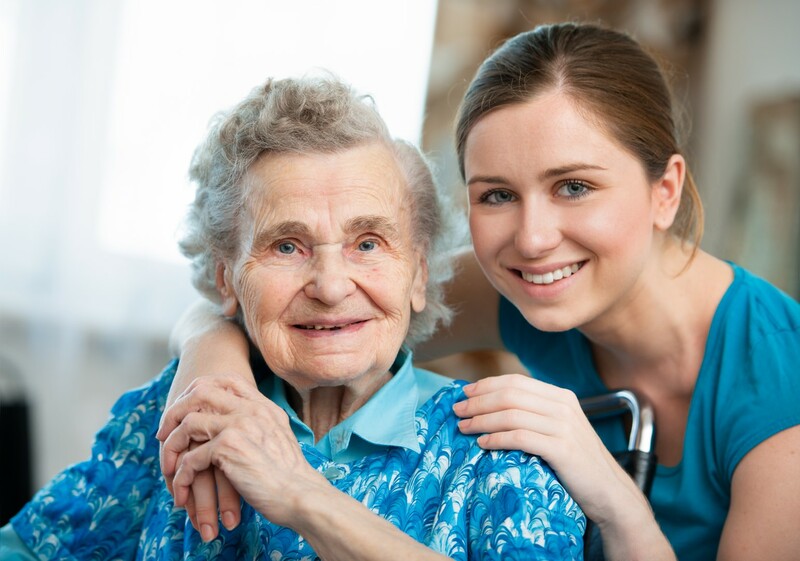 It is very important to take care of your aging loved one’s legal as well as physical needs. Just like you need to make sure you have a skilled lawyer when your loved ones begin to age, you need to make sure you have a trusted short term care facility that will help your loved ones recover from a health even. Sprain Brook Manor’s rehabilitation center located in Westchester will provide the short term care and skilled nursing care your loved one needs to heal. This post is provided by Sprain Brook Manor Rehab which Provides unique opportunity to recover from medical procedures that result in true satisfying results. Getting you stronger and better every day. Contact us today to receive more information. Disclaimer: The information provided in this post in not intended to be construed as health advice, nor should it be considered a substitute for obtaining individual medical counsel or consulting your physician.